An easy going and easy on the pocket whiskey from Midleton distillery. 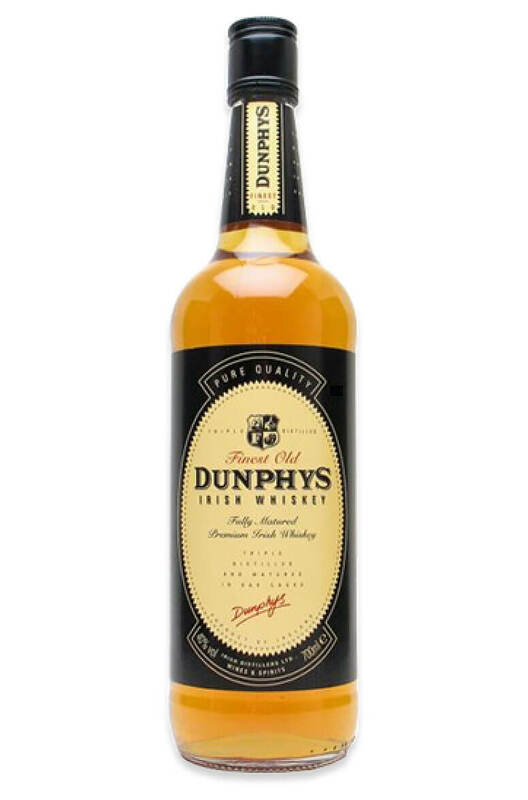 Dunphy's was first produced back in the 1950s for the US market, with mixing and Irish coffee very much in mind. It was available there up to around 1988 but now is mostly confined to Ireland.